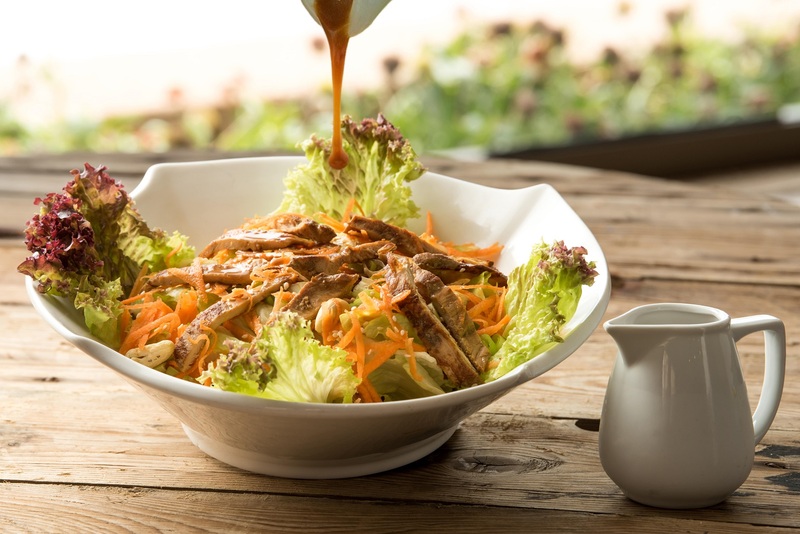 Carlton Nutrition Center runs 2 Diet Catering Operations, in KSA and Bahrain, complementing the Hospitality services provided by Carlton Al Moaibed group. 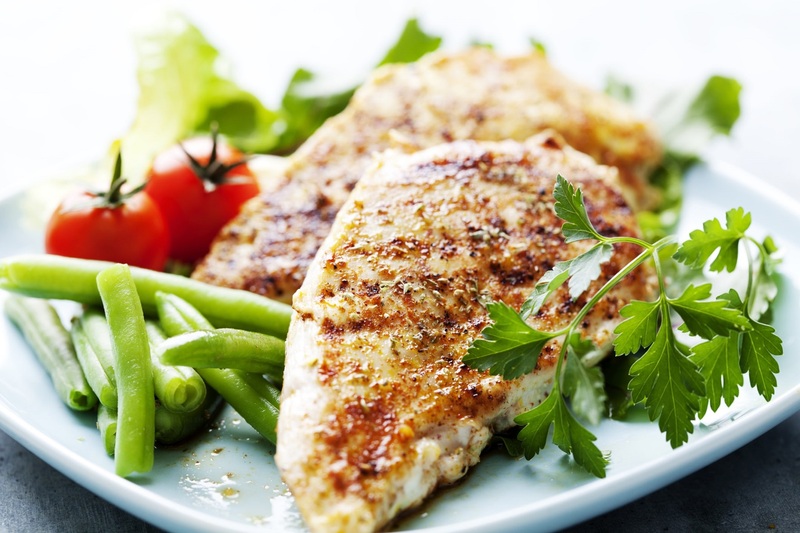 CNC’s team of professional expert dietitians offers different kinds of programs that cater for customers who need weight management, have medical issues (hypertension, cholesterol, diabetes, etc.) or are simply aiming to eat healthy! Some programs are standardized, while others are highly individualized. They include special plans for children, pregnant women, athletes, bariatric surgeries patients, and others. 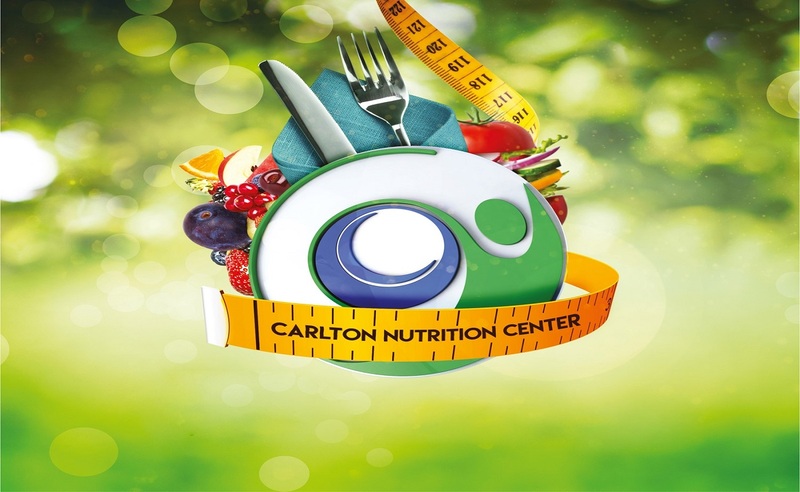 Carlton Nutrition Center offers high-quality diet services and tasty healthy food, tailor-made by expert dietitians, while respecting local values and culture, improving health, and spreading nutrition awareness in the community. 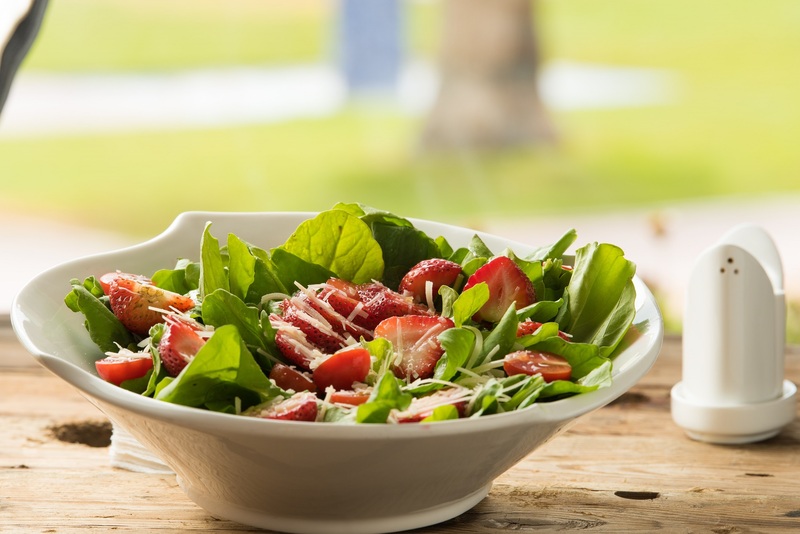 Carlton Nutrition Center strives to be the pioneer in diet catering and services that are of great health value, with healthy branded products readily available in the market for health-conscious individuals.